Tailored cover from the Boat Insurance specialists. We understand that the type of Boat Insurance cover you need will vary depending on the type of boat you own and where you sail. With our quick, online quote builder you simply select the cover you want from a list of optional extras. This means you only ever pay for the insurance you want. Operating a boat is expensive enough without having to pay out for expensive insurance premiums for your boat insurance There are host of insurance providers who could be willing to provide you with a competitive quote for a boat cover policy. We partner with firms that can provide good value for money – policies are available for a range of vessels, be it a yacht, a narrowboat or a dinghy. Third party is the most basic level of boat insurance, and will cover costs to third parties who suffer injuries or damage to their property as a result of a boating accident in which you are at fault. Comprehensive cover will also provide cover against accidental damage, theft, fire and vandalism; it could also include contents insurance. New for old cover will replace your damaged boat with a new boat provided your boat is under a certain age and meets the insurer’s requirements. Depending on the type of boat you own and what you intend to use your boat for, holding a boat insurance policy could be compulsory. 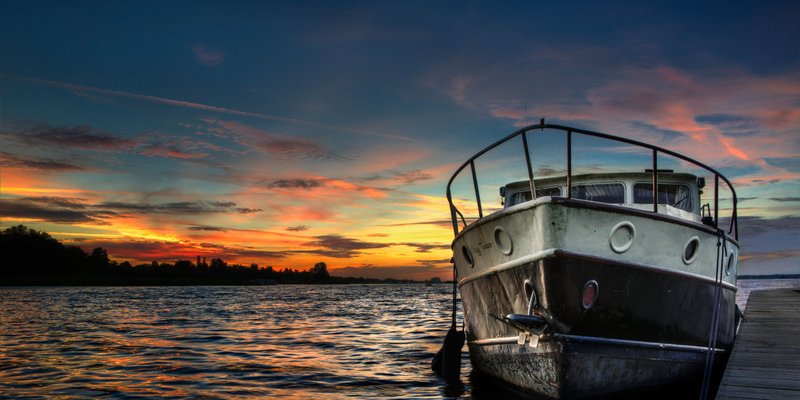 If you are unsure of this, you might like to speak to a boat insurance specialist for advice. If you are interested in reducing the premiums for your boat insurance, you could do things such as performing regular vessel safety checks, making sure to store your boat safely when it is not in use and opting to pay a higher excess upon making a claim. How much is home insurance loyalty costing you?